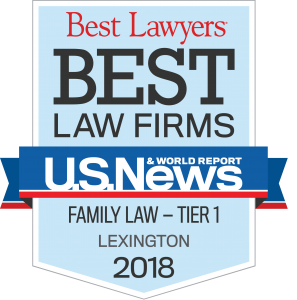 The attorneys at Osborne Fletcher PLLC are dedicated to helping their clients navigate the difficult legal process that can often accompany most disputes within the family law area. Not every case will fall perfectly into just one category as family law disputes can often include multiple parties and multiple issues. If you don’t see what you are looking for, but believe that your matter would fall within this area of practice, call our law firm at 859-551-4000 or send us an email to schedule your initial consultation.